Peter Rabbit is (along with a certain yellow bear who loves honey) one of my favourite classics. My husband bought Amy a small Peter Rabbit plush to snuggle when she was a baby, and because he was so well loved we soon added Flopsy to the bedtime animal menagerie. 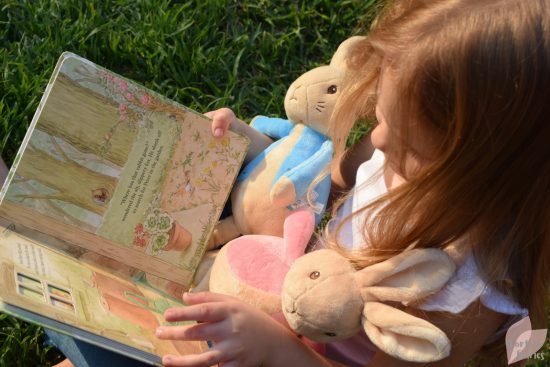 The Tale of Peter Rabbit was also one of her favourite stories when she was younger, and so her eyes lit up when she saw this new Peter Rabbit book. Peter Rabbit: A Peep-Inside Tale is a beautiful new story that features peep-inside holes and flaps to lift. It tells the tale of naughty Peter Rabbit who is sent by his mom to pick radishes, but ends up in the vegetable garden enjoying a special crunchy treat before he notices Mr. Tod the fox watching him. Staying true to the famous bunny’s original creator Beatrix Potter, the book is wonderfully illustrated with soft colours bringing to life the creatures and critters in the forest. You will recognise little Peter wearing his traditional blue jacket with yellow buttons. 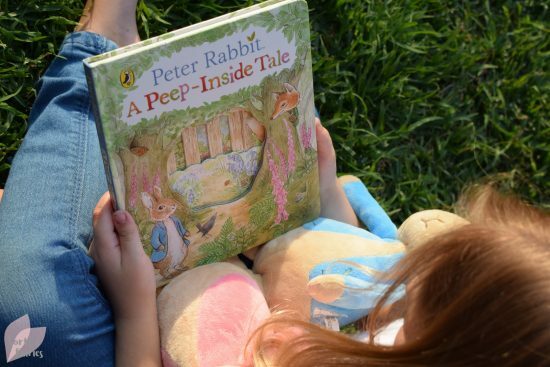 The peep-inside holes make the story very interactive for little ones, even the cover itself encourages you to look inside the forest and start the story. The peep-inside holes are not all traditionally shaped circles either, some may be branches cut out of a tree inviting you to turn the page while the next one is a slatted gate asking you to open it. Each peep-inside hole highlights a picture on the next page, and when you turn the page it again highlights a different picture on the previous page. It’s great for encouraging discussion about the forest, whether that be chatting about the butterflies, mice or the birds which are exploring the leafy areas. There are also a few flaps in the book that your kiddies will enjoy and that add to the interactive nature of the story. Although it’s quite a sturdy board book, the flaps are not and so you will have to keep an eye on younger children when they open them. 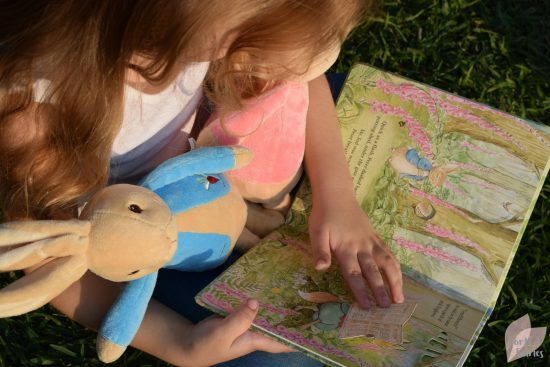 You’re never too young, or too old, to be introduced to the world of Peter Rabbit. Parents will delight to read this new Peep-Inside Tale to their children, who will no doubt eagerly turn the pages to discover if our furry little friend will spot the pointy eared fox in time. 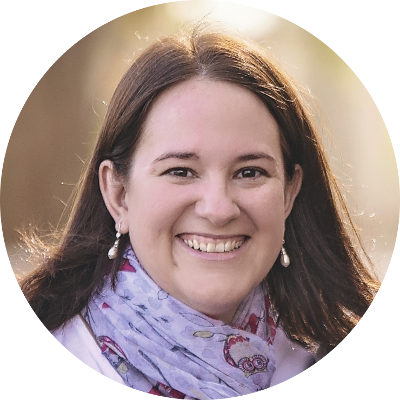 Last word from Amy: “I really love Peter Rabbit and his mommy and friends. I like the fox and the gate.” She then described how Peter went and climbed through the gate and what happened in the rest of the story, but you will have to read the book to find that out! Peter Rabbit: A Peep-Inside Tale is available at a recommended retail price of R205 from bookstores and online retailers. Thanks to Penguin Random House South Africa for helping us to keep the love of classics alive!